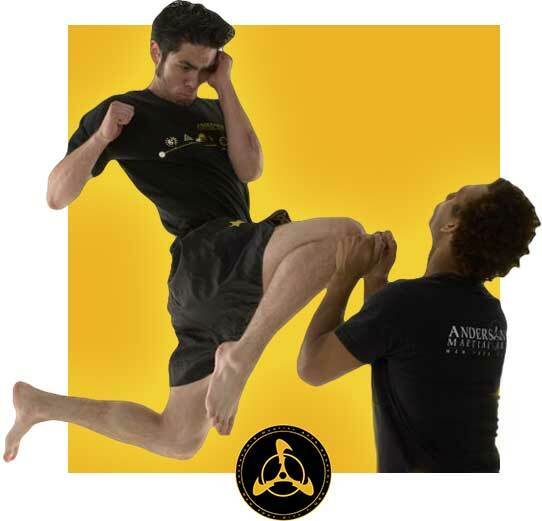 Anderson's Martial Arts Academy Open House - Saturday, April 21st! 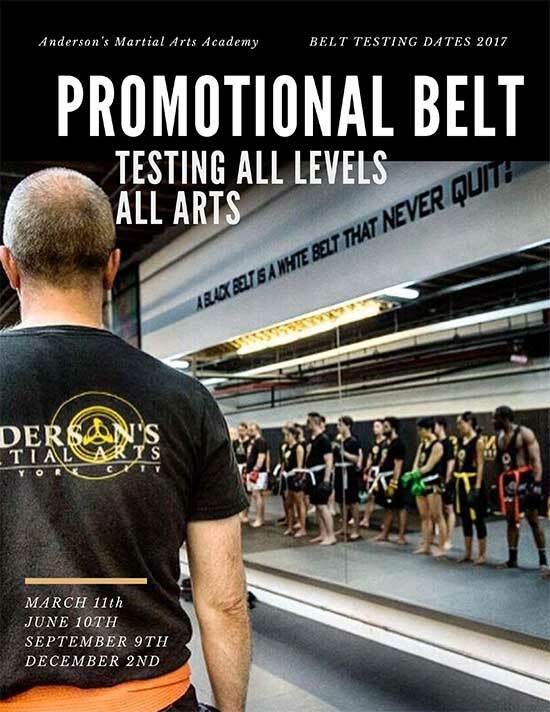 Anderson’s Martial Arts Academy Open House – Saturday, April 21st! Kids Class & Sumo Challenge: After the Little Dragons MMA class, the kids can put on Sumo Suits and duel with games and challenges (Open for kids, ages 6-13). Already Training? See why we have been rated the TOP MMA, Self Defense and Over All Martial Arts Academy in the country! 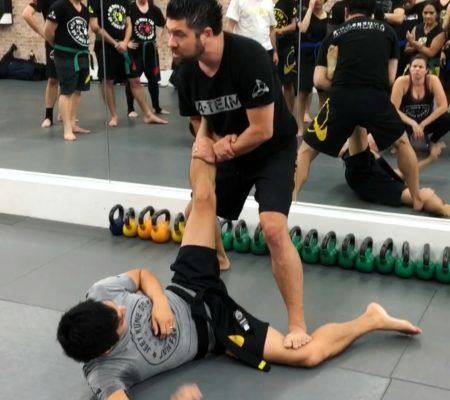 See how and why the combination of Bruce Lee’s Jeet Kune Do, Filipino Martial Arts, Brazilian JiuJitsu and MMA is one of the best ways to accomplish success in both the sport and self defense! Never did Kettlebell Kickboxing™? Want to show a friend the class? Come in and try the workout first hand with creator Dasha Libin Anderson! Space is limited! *Only open to non-members! 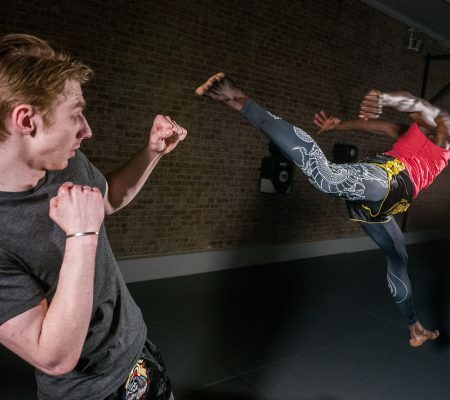 Staff demos will show you exactly why AMAA is one of the top academies in NYC and it will allow you to see first hand what anyone at any age can accomplish! Adult Sumo Suit Challenge! Duke it out with friends while rockin’ sumo suits! Need we say more? Show up and receive a limited edition gift from AMAA! Sign up any of your friends and family on a Monthly Membership on ANY AMAA Kids/Adults or KB Program and receive $100 CASH!